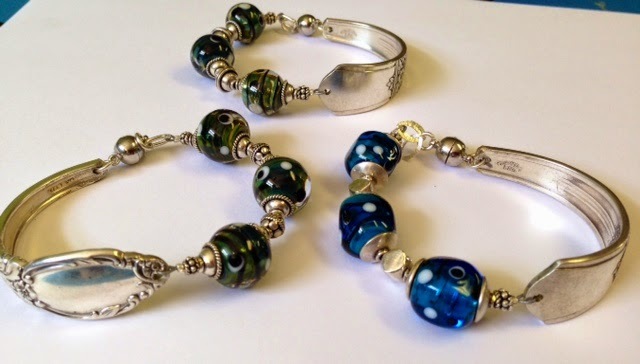 These are new vintage spoon bracelets! I really love these! Sorry about the lousy Iphone pics. Leather cord bracelets.